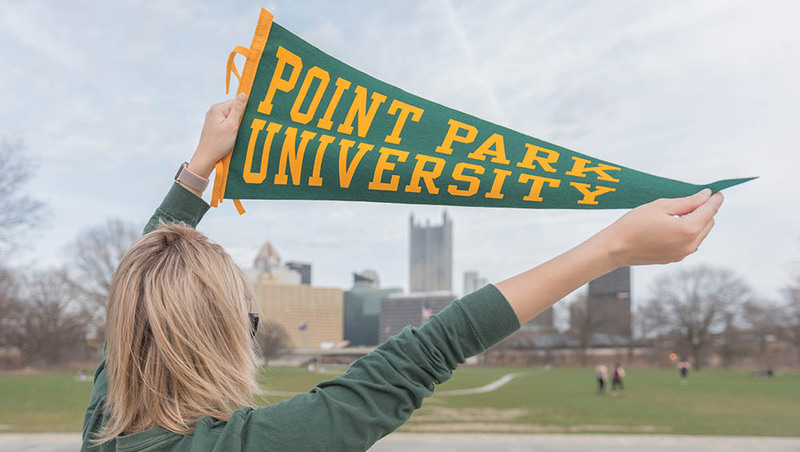 More passionate, more professional, more real world — this is the essence of a Point Park University education. Knowledge can come from books and lectures, but learning reaches a new level when it's hands on, active and career focused. Our dynamic, urban campus provides every opportunity for high-level learning and professional development within our more than 100 undergraduate and graduate programs through our Conservatory of Performing Arts, Rowland School of Business and Schools of Arts and Sciences, Education and Communication.